Thanks for visiting my blog. I hope to share exciting and inspiring ideas for you to use in your classroom. I have been teaching for 14 years in Australia and the USA. I have taught in public, private and Title 1 schools. I'm currently lucky enough to be a part time teacher, full-time mum and wife! 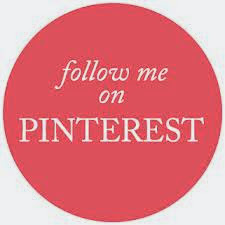 You can also find me on Twitter, Pinterest, Facebook and at Teachers Pay Teachers.